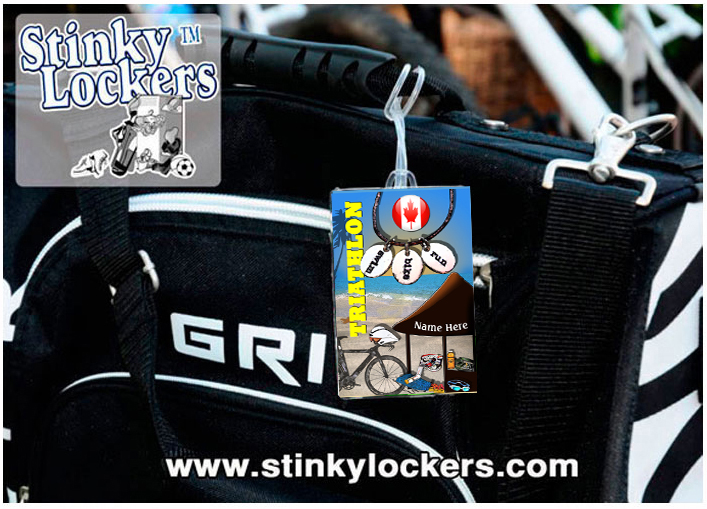 Personalized Luggage Tags for your Triathlete. Only $ 6.99 per bag tag or buy 2 or more for only $ 5 each! Order for the team & save! Get extras tags for your garment bag, equiipment bag, back-pack or luggage. Or, combine an order with a few others in your tri-club and $AVE. Order 100 or more for only $ 3.95 each. Looking to order for an entire race? Email us for an event quote. Order for the athelete, the entire club or competition. $ 6.99 each or only $ 5 each when you buy 2 or more. ie. A team set of 16 tags is only $ 80.